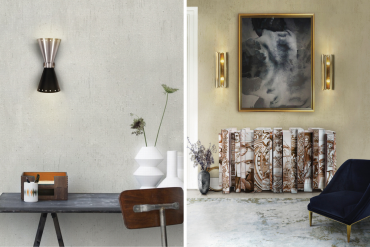 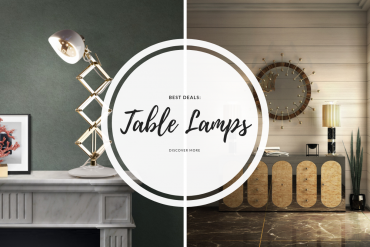 Best Deals: Table Lamps to Keep Yourself Sharp and Focused on Work! 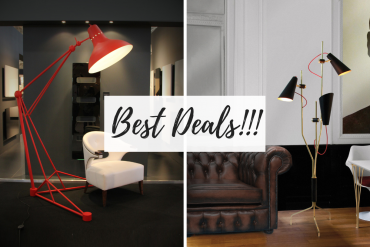 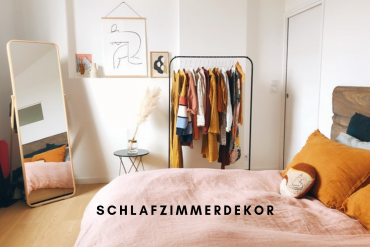 Best Deal: 5 Mid Century Floor Lamps You Have to Get! 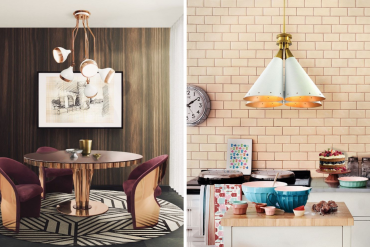 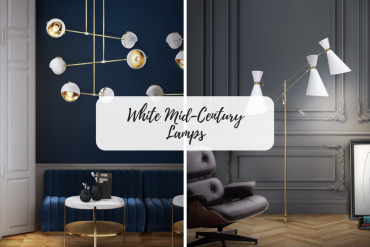 It's Snow Time: Be Inspired By These 5 White Mid Century Lamps! 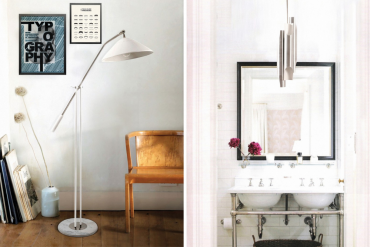 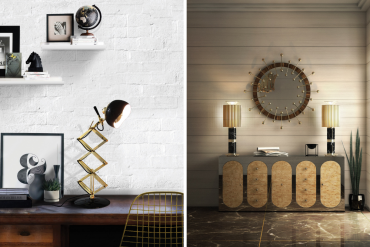 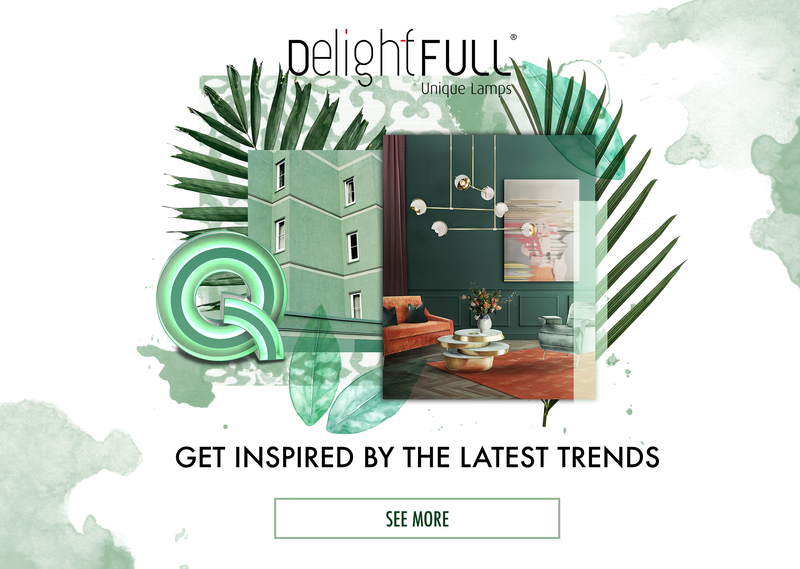 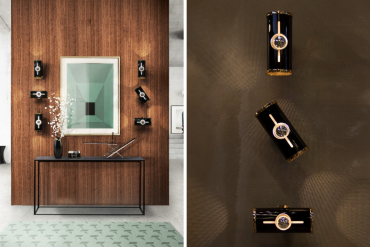 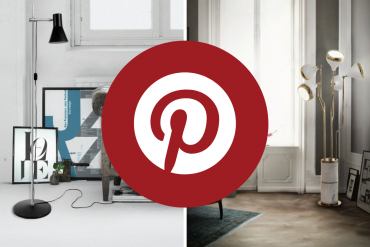 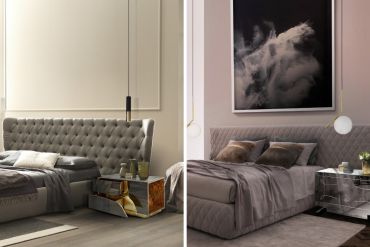 What is Hot on Pinterest: Floor Lamps to Complete Your Living Room Décor! 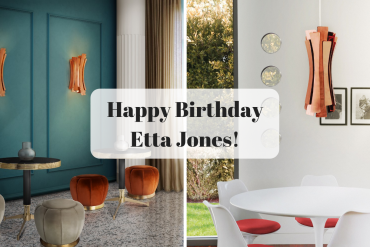 Celebrate Etta Jones' Birthday With a Special Lighting Design Family!